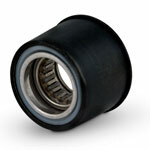 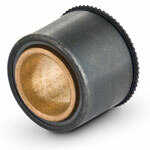 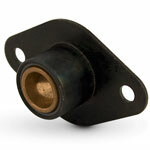 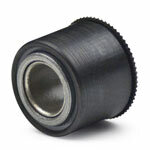 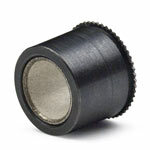 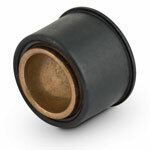 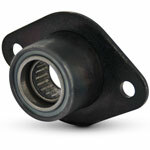 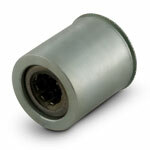 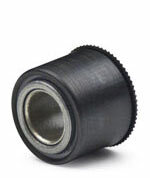 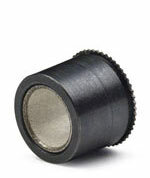 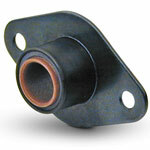 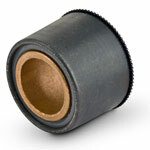 In this section you will find many different pressbearings. 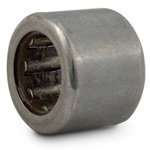 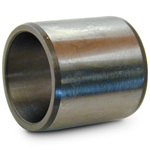 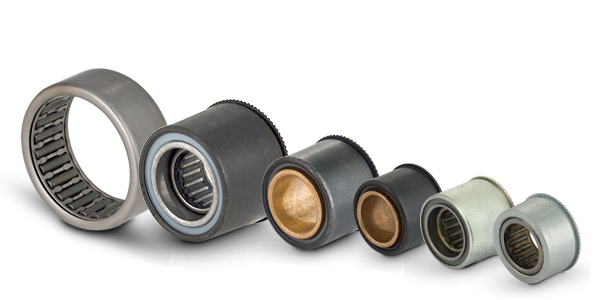 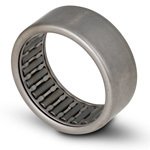 We carry sintered bronze, delrin, needle roller bearing or needle roller clutch pressbearings. 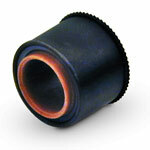 Choose from plain or flanged types. 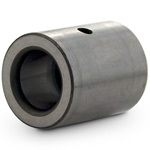 They feature self-aligning bore, up to 5° and are self-lubricating.